OneCPD has published a brief that provides an overview of the principles and core components of the Housing First model. 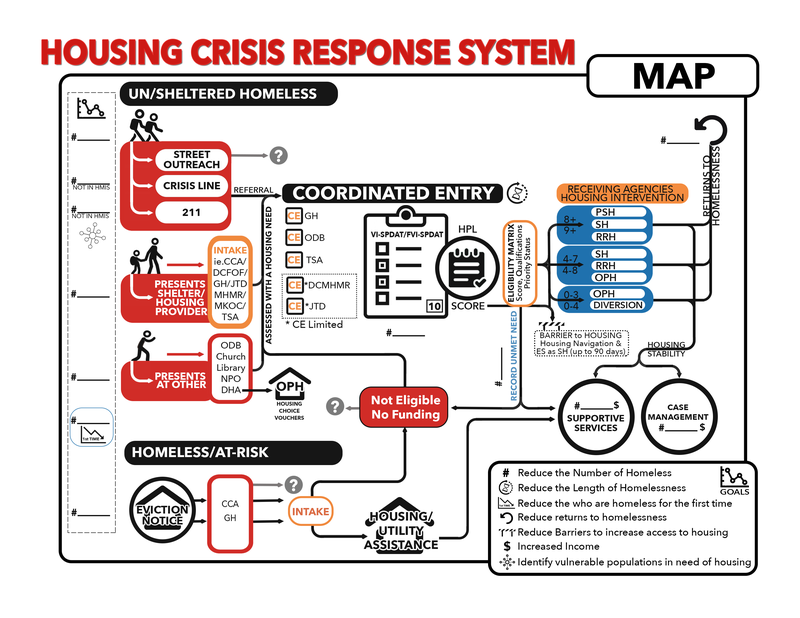 It also provides information to permanent supportive housing providers about how they can implement a Housing First approach to connect individuals and families experiencing homelessness to permanent housing without preconditions and barriers to entry, such as sobriety, treatment or service participation requirements. Supportive services are offered to maximize housing stability and prevent returns to homelessness as opposed to addressing predetermined treatment goals prior to permanent housing entry. The U.S. Interagency Council on Homelessness (USICH) and the U.S. Department of Housing and Urban Development (HUD) recently hosted “Core Principles of Housing First and Rapid Re-Housing,” a webinar designed for homelessness service providers, communities, and policymakers to understand the core components of the Housing First approach and the Rapid Re-Housing model and how both work together to help end homelessness. If you were not able to participate in the live webinar, you are encouraged to view the webinar materials. HUD Exchange Mailing List [news@mail.onecpd.info], e-mail message, July 24, 2014.